Orcutt Ranch Wedding Venuee is surrounded by 24-acres of gardens and a citrus orchard. 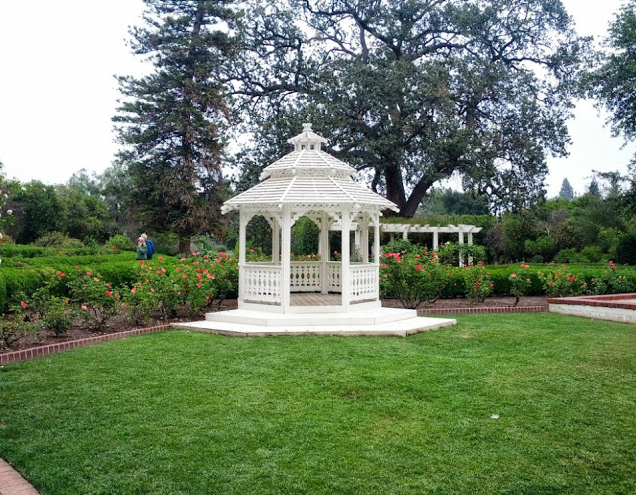 The gardens include heritage oaks trees, wandering garden paths, formal flower beds, and a variety of interesting specimen trees, exotic shrubs, and flowering plants. 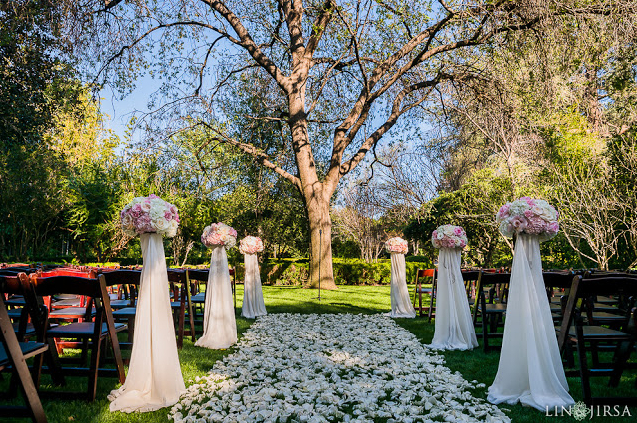 This picturesque setting is ideal for the perfect wedding day. The structure’s adobe walls and its design are based around a central courtyard and fountain. The Spanish tile roof and the ceramic relief vignettes adorn the home’s exterior along with the ornate ironwork and hand-carved woodwork. The colorful glazed tile panels depict domestic scenes of American Indian, Mexican, and Spanish cultures, and are all incorporated to create a complete architectural work. The property creates a wonderful backdrop to a wedding that you and your guests will never forget. 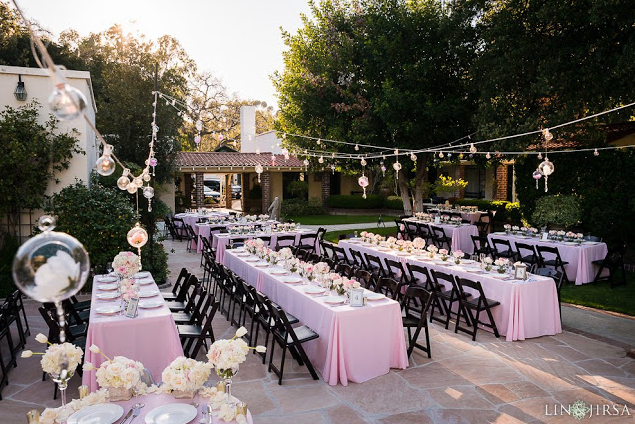 Gather your loved ones at Orcutt Ranch Wedding Venue for the most romantic day of your life in beautiful Southern California.